Home » archive post » Family Independence Initiative Info Session Hosted by Ebony Scott. 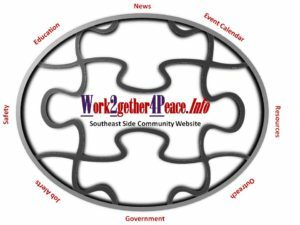 Be Part of a Social Movement! 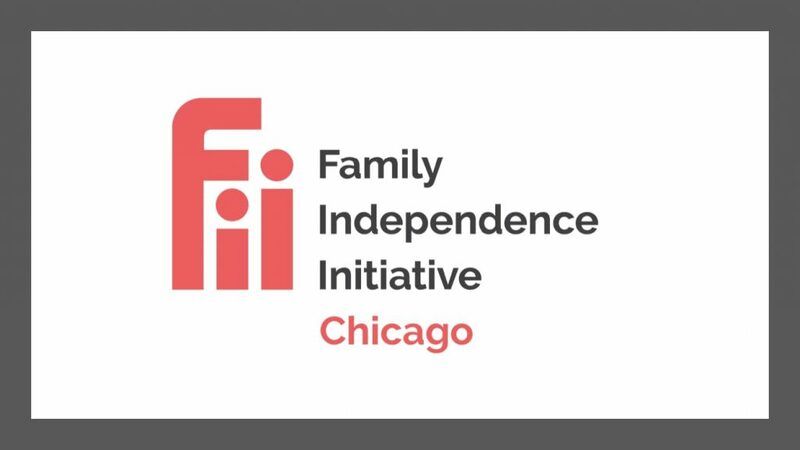 Join us to learn how the Family Independence Initiative (FII) partners with families that are working hard to make a better future for themselves and their community! We believe that low income families working together is the most powerful driver of social and economic mobility. FII invests $3,200 per family – in households who want to work on their own initiatives as a way to change the way communities are viewed and invested in. We believe families are strong, know what they need, and are committed to improving the quality of life for themselves and their neighbors. We partner with families to prove what we know: Direct investment works and families should be trusted to make decisions for themselves. 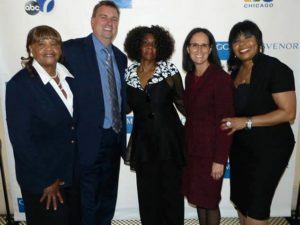 Grassroots Campaigning 101 – Winning For Justice in Chicago Hosted by The CivicLab.